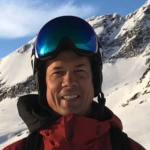 Now with the 2019/202 season up next, we’re excited for even more additions to the skiing experience, including another 25% increase in capacity on the Revelation Gondola, and most specifically the confirmation of construction of the Cupcake Quad Chair. With an upload capacity of 1,800 skiers/hour, and a travel time of just over 3-minutes, Cupcake will offer a direct link to the Ripper area from the of the Gondola, reducing pressure on the Stoke Chair sometimes experienced on big-snow, high anticipation days! Read more about the new lift plans here. 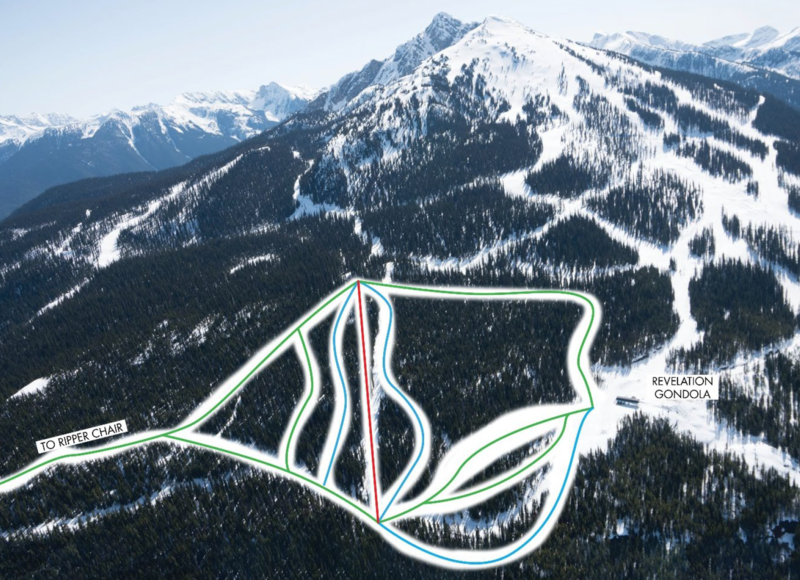 While on the ground, and approved on January 22nd by Revelstoke City Council “in principal”, the resort is underway in further pursuit of a new 158-bed hotel and conference centre. Located at the base of the resort, steps from the beautiful Sutton Place Hotel, the latest hotel addition will 4,000 square feet of conference space opening the doors for Revelstoke to host large-format destination conference business for the first time. But until then, there’s many days of fresh turns to be had. Let it Snow!